Life can change in an instant. For Rebecca, those instants have become so frequent it’s hard to remember a time when life was ‘normal.’ Rebecca’s decision to leave an abusive relationship and bring up three children as a single mother was just one of those life changing moments, as was having both of her sons diagnosed with serious health issues. One has severe Chron’s Disease and Asperger’s, while the other suffers from heart and kidney diseases. Aside from the countless hospital visits and very rare occasions when the boys are well enough to attend school, it’s almost impossible for Rebecca to leave the house. Birthright Canterbury has been her lifeline. In particular, Rebecca has found unwavering compassion and support from field worker Sue. Sue’s services go well beyond moral support. Having been a single mother herself, the knowledge and experience she has shared with Rebecca has been invaluable. When Rebecca needs parenting advice, it’s Sue she contacts. 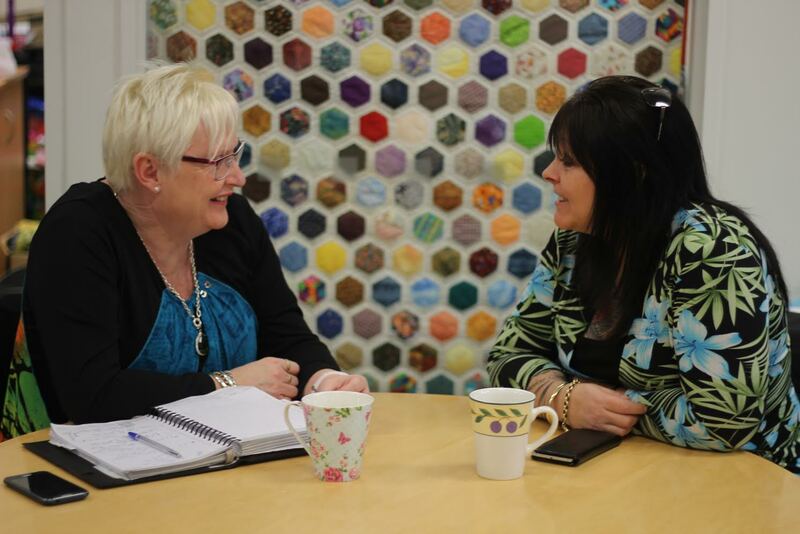 When Rebecca feels overwhelmed, Sue is there by her side, helping her through important meetings with agencies such as Strengthening Families and WINZ. Because Rebecca is unable to work due to her children’s ill health, Sue helps with advice on accessing other forms of funding. Sue is even teaching Rebecca meditation skills to help combat stress. Rebecca has been overwhelmed by the support she has received from Birthright. The organisation provided a car seat for her young daughter and purchased a brand new school uniform for one of her sons. It has also helped with paying for other costs when times have been really tough, through contacts at Compassion Trust.